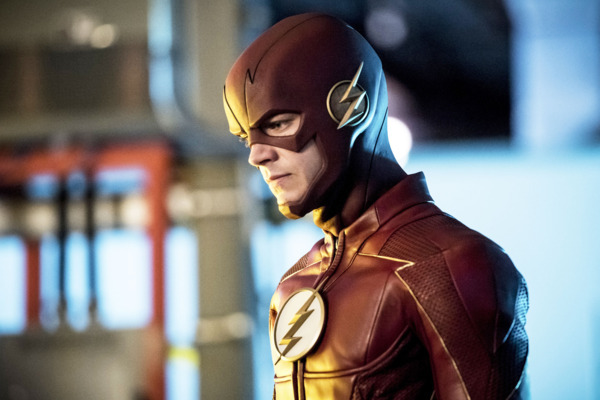 The Flash Season Finale Recap: The Fastest Man Alive Stop Zoom, save the multiverse. Simple enough, right? The Flash Recap: Metapocalypse This is the episode we’ve been waiting to see. The Flash Recap: The Sound of Your Voice It took a while, but The Flash has finally hit the next level. The Flash Recap: Vanishing Act The Flash finally steps up its game. The Flash Recap: Just a Regular Guy Yeesh, it’s another filler episode. The Flash Recap: The Truth About Zoom That’s it? That’s the big secret about Zoom? The Flash Recap: Past Imperfect Will Barry get the help he needs from Eobard Thawne? The Flash Recap: You Shall Know Her Velocity Central City has a brand-new speedster. The Flash Recap: Gone Fishin’ Who doesn’t love a gargantuan, talking, pants-wearing shark-monster? The Flash Recap: The Man in the Iron Mask Can we really trust Jay Garrick? The Flash Recap: Through the Looking Glass “Welcome to Earth-2” is undoubtedly the best episode of the season. The Flash Recap: Time Changes Everything Joe and Iris West are the true hearts of this show. The Flash Recap: Why We Run Great news! 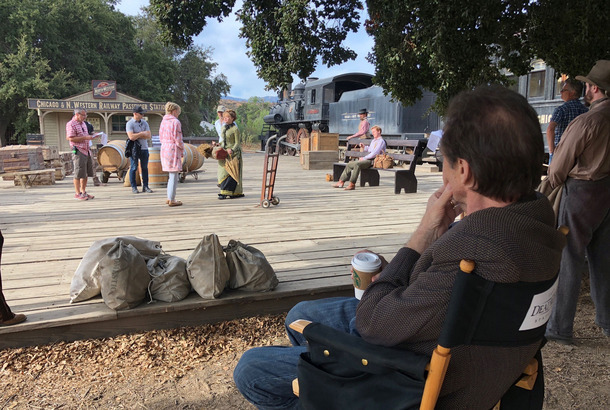 Eobard Thawne is back, and Patty has finally left Central City. The Flash Recap: What Would You Do for Family? Barry Allen and Team Flash return, but not in peak form. The Flash Recap: Holiday Havoc For Barry Allen, Christmas is not the most wonderful time of the year. The Flash Recap: Learn to Fly This crossover episode feels less like storytelling and more like corporate synergy. The Flash Recap: Gorilla City Ready to sympathize with a murderous, superpowered gorilla? The Flash Recap: Powerless Barry learns the hard way that Zoom always wins. 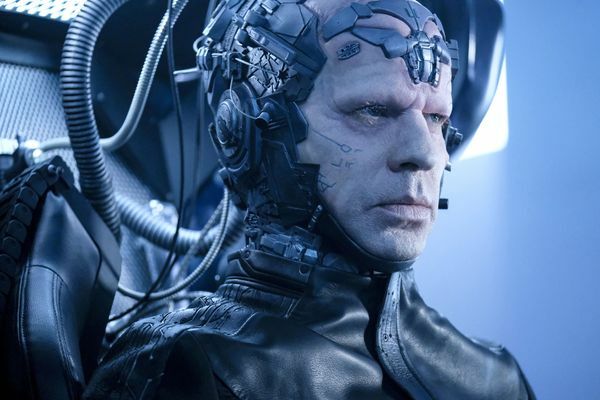 The Flash Recap: Blind Date Should we really trust Earth-2 Harrison Wells? The Flash Recap: Second Chances The Flash is a fun show, but the seams are showing. The Flash Recap: Daddy Dearest Are there any superheroes or villains without daddy issues? The Flash Recap: The Crimson Comet Season one’s best character makes a surprise appearance on Earth-2. The Flash Recap: The Tougher Thing Is to Feel Going where no live-action comic-book show has gone before: the Multiverse. The Flash Season-Finale Recap: Panic in Central City Barry finally pays penance for his mistakes. The Flash Recap: Stay With Me “Infantino Street” is the season’s best and most heartbreaking episode. The Flash Recap: The Story of Your Life When Barry loses his memory, he gains a lighthearted freedom he hasn’t had in years. The Flash Recap: Who Is Savitar? The Flash reveals the not-so-shocking identity of its big bad. The Flash Recap: Back to the Future Barry travels to the future, but doesn’t get what he hopes for. The Flash Recap: Magic Show The return of an old villain saves an otherwise lackluster episode. The Flash Recap: Super Friends This Flash/Supergirl musical crossover doesn’t make sense, but it’s so fun and sweet, you’ll hardly notice. The Flash Recap: The Hero Problem “Into the Speed Force” reminds us why Barry hasn’t felt like much of a hero lately. The Flash Recap: Fear Itself It was only a matter of time until The Flash turned its attention back to Savitar. 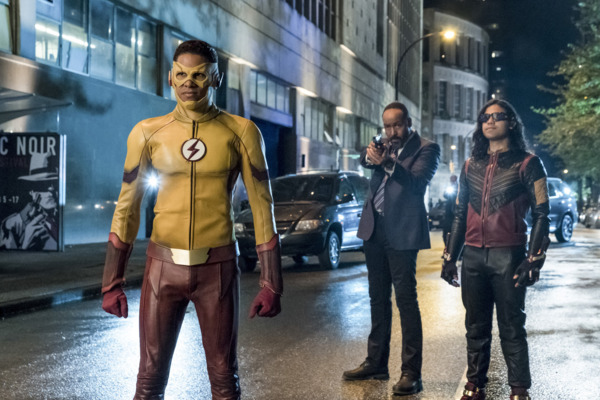 The Flash Recap: Attack the Block Even a telepathic, genius gorilla hell-bent on destruction can’t save this lackluster episode. The Flash Recap: Welcome to the Jungle “Attack on Gorilla City” is a failure of imagination. The Flash Recap: Run, Wally, Run! The Flash has been here many times before. The Flash Recap: Death Wish “Dead or Alive” is the season’s best episode yet. The Flash Recap: Nothing Is Written “Borrowing Problems From the Future” is a remarkably lackluster episode. The Flash Recap: Future Imperfect The mid-season finale predicts a troubling fate for Team Flash. The Flash Recap: Crossing Over “Invasion!” feels both overstuffed and incredibly hollow. The Flash Recap: Do No Harm Kevin Smith directs one of the season’s best episodes. The Flash Recap: The God of Speed “Shade” is one of the season’s best episodes. The Flash Recap: Introducing H.R. Wells The Flash is losing sight of its greatest strengths. The Flash Recap: The Return of Jesse Quick For all its wonder, The Flash lacks a compelling villain. The Flash Recap: Just in Time Barry Allen needs to grow up. The Flash Season-Premiere Recap: It’s a Wonderful Life Welcome back, Barry Allen! 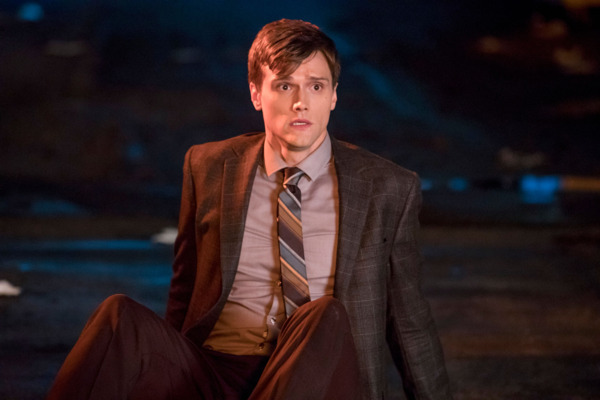 The Flash Recap: What to Do With an Elongated Man Ralph Dibny hates Barry Allen. And Barry hates him right back. The Flash Recap: The Breakup Cube The funniest episode of The Flash ever made. The Flash Recap: Risky Business The issues in Iris and Barry’s relationship finally bubble to the surface. The Flash Season-Premiere Recap: We Back, Baby It’s time for The Flash to embrace fun again.